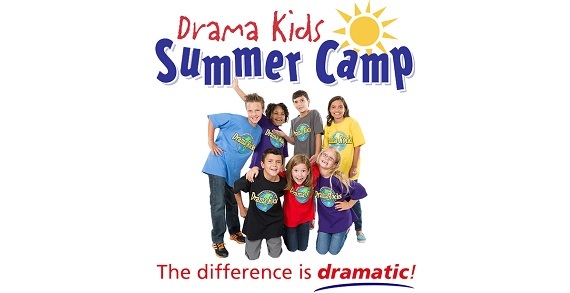 Register for Drama Kids of North Columbus now! Special Offer: 10% off camp registrations. Enter code “KL2016” as Referral Name to receive your 10% camp discount. Camps are filling up quickly! 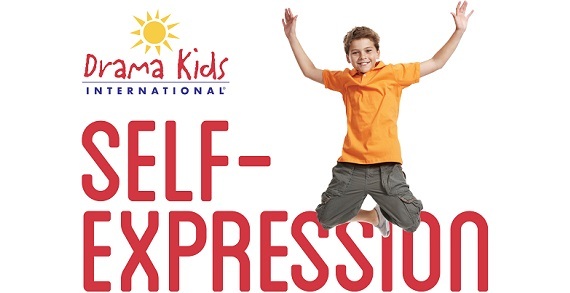 Reserve your child’s spot today! Find out more and register now to save! Now is your chance to enroll your child in a fun-filled camp that helps him or her think more creatively and learn new confidence-building skills. 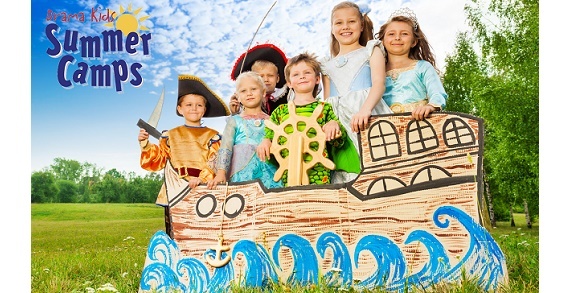 Your child will be a part of improvisations, silent scenes, mini-scripts, theater games and much more! Everyone’s getting into the act this summer! A camp for incoming kindergartners and first graders. Our young campers will explore new adventures each day visiting places like an ocean, African safari, rainforest and outer space! We will use music, crafts, games and speech to introduce them to the wonderful world of dramatic fun as only Drama Kids can deliver. A camp for incoming 2nd-5th graders. Campers explore their favorite characters from storybooks around the world using the art of masks, speech, improvisation and movement. Campers will craft their own masks and combine them with activities and dramatic speech to develop characters from their imagination and from well-known stories. 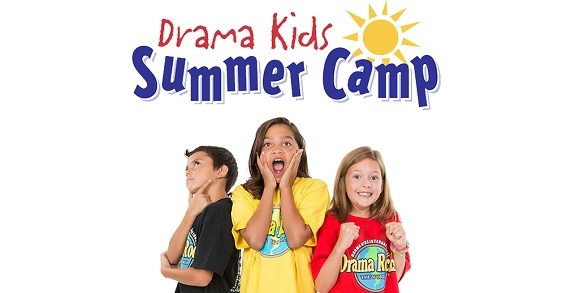 Unleash the creative energy in your child and introduce them to the wonderful world of dramatic fun as only Drama Kids can deliver. Calling all middle schoolers! Would you like to begin acting classes or further develop your theatrical skills? Our summer workshop will develop your creative abilities as you learn to work with others to write, produce, and act in a play – that you create! You will be challenged with limited time and team resources to get your show together. Learn the art of playwriting, directing and production through creating interesting dialogues, conflict and confrontations, design sets, props and teamwork. You’ll have fun putting on the big show in the DKI Acting Academy Playhouse! Find out more and register now to save!